Universal TV-Base. 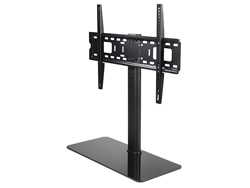 Metal construction, upto 45kg, from 32" to 65". 4 different heights. VESA 75x75 till 600x400 mm. ..
Metal construction, upto 45kg, from 32" to 65". 4 different heights. 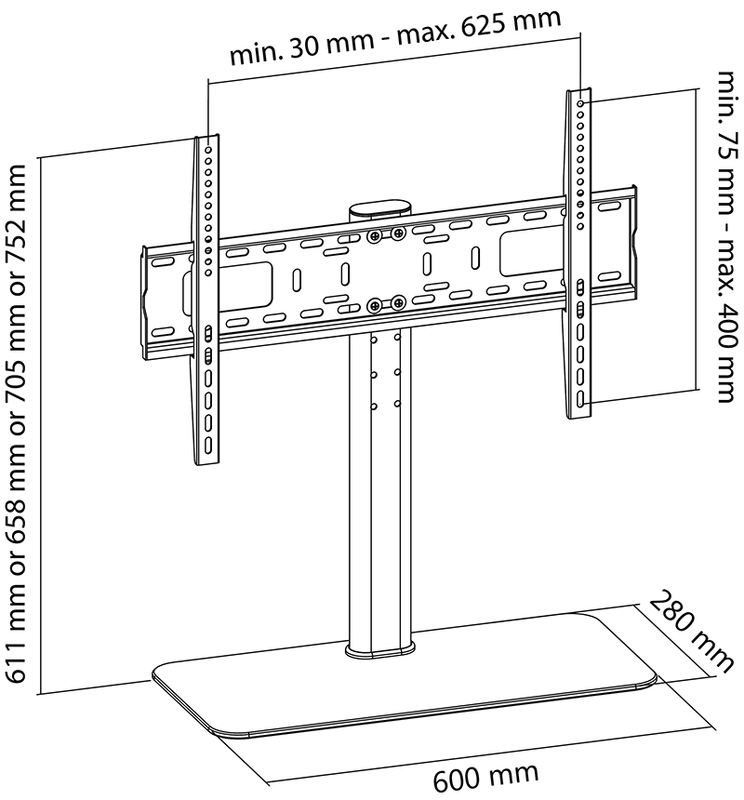 VESA 75x75 till 600x400 mm.